Neelum Nigar is a Research Fellow at the China Pakistan Study Centre. She is in a PhD enrolled program at the Pakistan Institute of Development Economic (PIDE), Islamabad. She holds an M.Phil. degree (2013) in Economics from PIDE and M.Sc. Economics and Finance (2006) from the International Islamic University Islamabad. Her area of research includes China-Pakistan relations, CPEC, and Gilgit Baltistan. 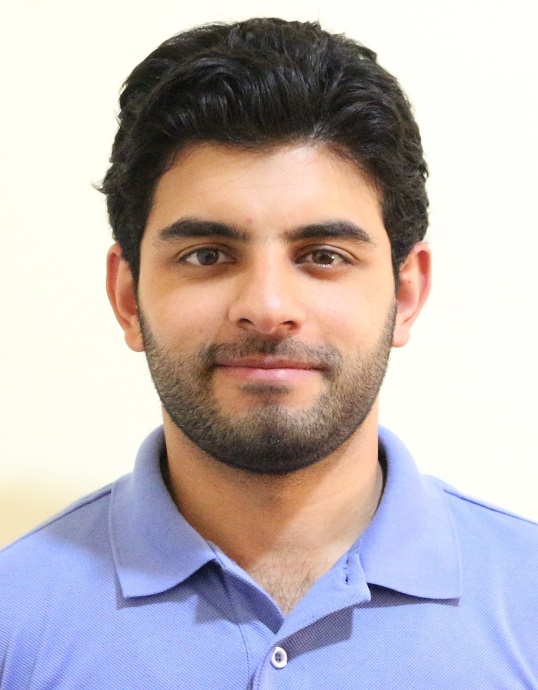 Faisal is a Research Fellow at the China-Pakistan Study Centre. He served as Research Associate at the Centre for International Strategic Studies (CISS). He has earned an M. Phil in Strategic Studies from the Quaid-i-Azam University (QAU), Islamabad. His areas of interest includes China-Pakistan Relations, CPEC, conflict and cooperation in South Asia. 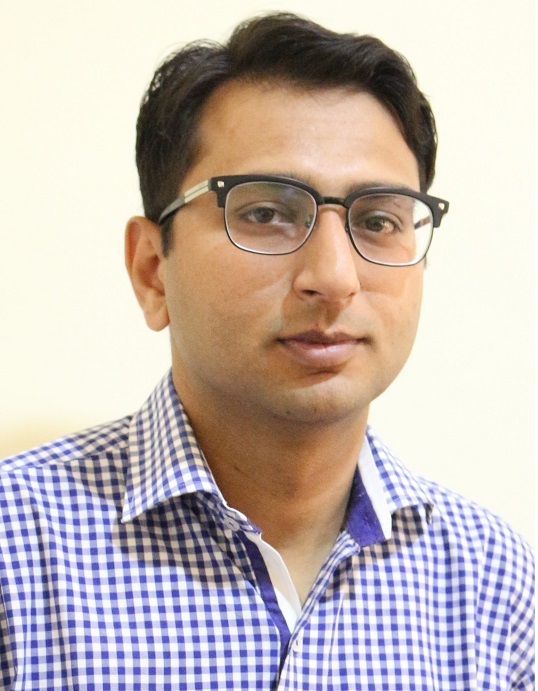 Ali Haider Saleem is a Research Associate at the China-Pakistan Study Centre. He holds degrees in M.Sc. (2015) Public Policy from Queen Mary University of London and B.Sc. (2014) Economics from NUST, Islamabad. His primary areas of research are China-Pakistan Economic Corridor and China-Pakistan relations. 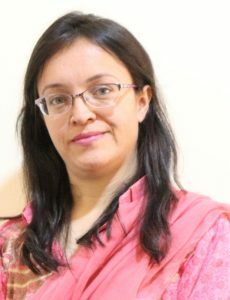 Uroosa Khan is the Associate Editor at the China Pakistan Study Centre. She holds the degree of BS honors in English literature and linguistics from the National University of Modern Languages (NUML). Her research interests focus on China-Pakistan relations. Dost Muhammad Barrech is a Personal Secretary at the CPSC. He has earned an M.Phil. (2016) degree in International Relations (IR) from National Defence University (NDU) Islamabad. His area of interest includes CPEC and Belt and Road (B&R).